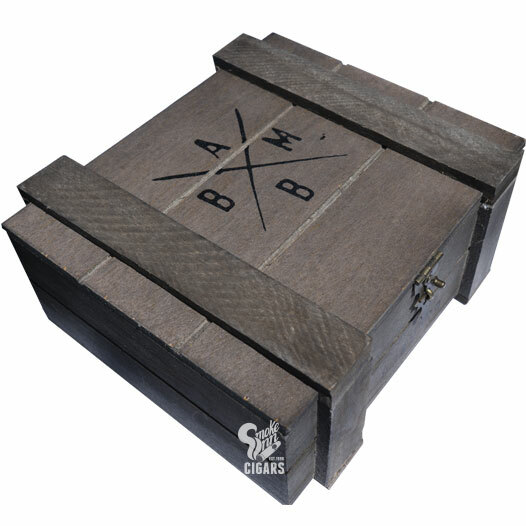 Alec Bradley's Black Market cigar is unlike all other cigars put out by that company. Medium bodied in strength, the Black Market contains Honduran and Panamanian long fillers with a Sumatra binder and a dark and sweet, oily Nicaraguan wrapper grown in the Jalapa Valley. With notes of spice and sweetness, this creamy smoke will definitely leave you craving more.